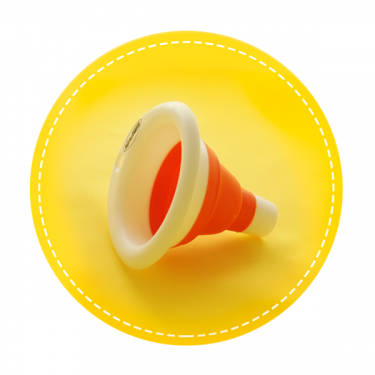 View cart “5 Spare Standard Lids” has been added to your cart. 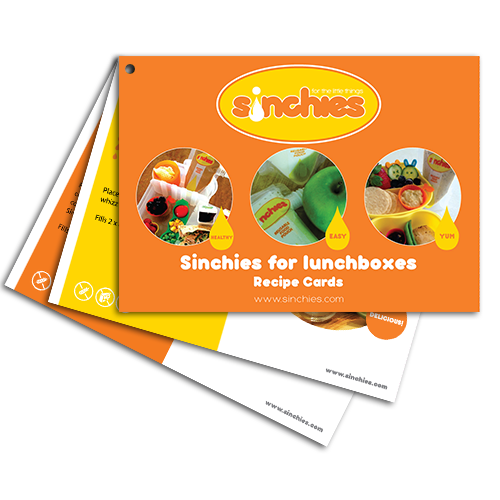 Delicious nutritious lunchboxes are easy with the first release of the Sinchies recipe cards – the Sinchies for Lunchboxes collection. 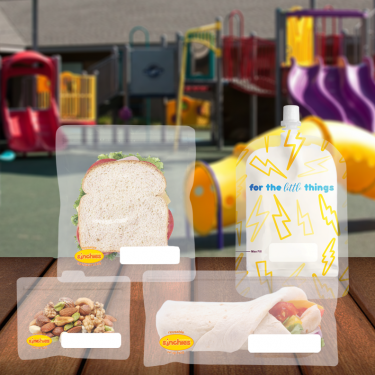 From Apple Jelly to Mango Panna Cotta, from Quinoa Combo to Watermelon Cooler, they’re packed full of goodness to fill up your Sinchies reusable food pouches. 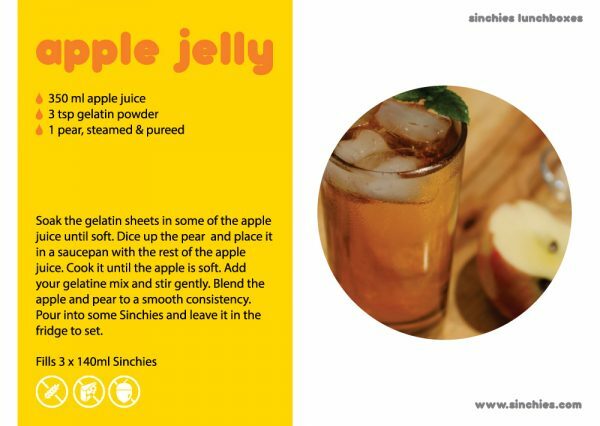 because at Sinchies we’re all about making healthy food easy and simple. 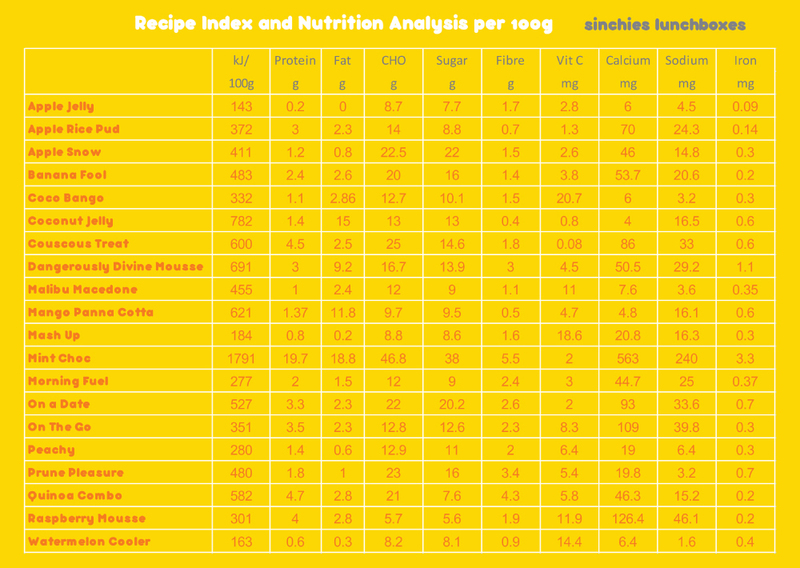 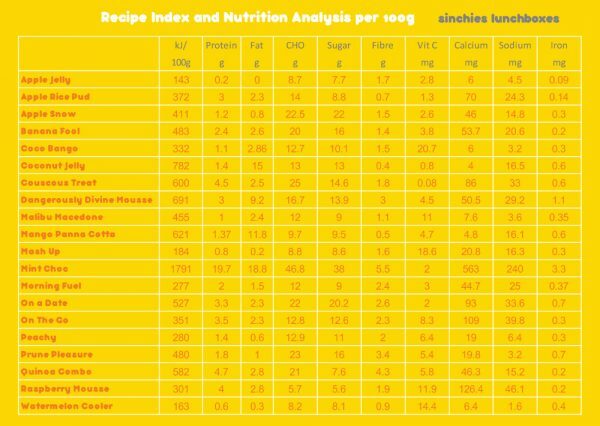 A nutrition table shows you exactly what you’re putting in your Sinchies lunchbox pouches for your little ones. 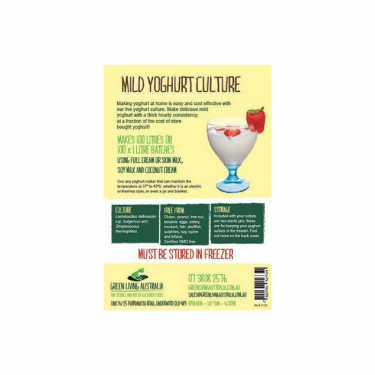 The lunchbox recipe cards are designed for the Sinchies 80ml, 140ml, 200ml pouches for lunchboxes but you can use them for snack, dessert and breakfast ideas too! 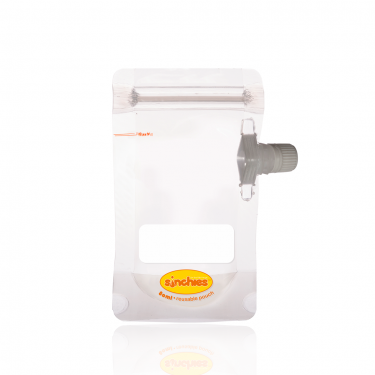 Don’t forget that our 1L pouch is a great filling tool.